You can earn 643 Ocelco Cash Reward Points on this product! Invacare introduces the next generation Home Care Bed. 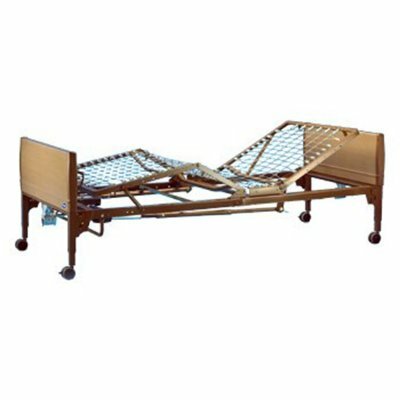 Invacare's IVC Home Care Bed offers a number of innovations that translate into long-term savings over the product lifecycle. The new IVC bed components such as the Universal Bed End, headspring, and footspring are interchangeable with your existing Invacare bed fleet, so you can now upgrade your fleet with these enhancements. These new features are designed to be easier to deliver, set-up, clean, and maintain.